I managed to get up, get showered, and get out early this morning. First, a quick trip to S's Bakery for doughnuts that make Krispy Kremes look and taste like lumps of lead. They're only open a few days a week and on Saturdays; they're always sold out by 10 am. They refuse to franchise. Then my second trip of the season to the farmer's market. The city finally built a nice pavillion (above) and the stands stretch around the entire block. I got there about 7:45 so it wasn't crowded yet. Today's purchases were fresh sugar snap peas, new potatoes, a cucumber, a heavy red tomato, two ears of corn, and a huge stalk of broccoli. The Bobbsey Twins and I like raw broccoli florettes; Charli likes the stalk. So everyone got good stuff. For supper I tried two new recipes from allrecipes.com for the sugar snap peas and roasted potatoes. The birds were completely uninterested in either, possibly because neither had almonds involved. For dessert I had a slice of french vanilla pound cake, topped with homemade vanilla ice cream and slices of fresh peach. I've been trying to eat a little better -- I have no illusion I'll ever eat as well as they do over on Parrot Musings -- but more vegetables, less meat, less sugar and fat, and no HFCS. One bite at a time. The Gulf of Mexico continues to die. Perhaps BP isn't working on a Saturday, especially a holiday weekend -- the oil spill cam doesn't look a bit different today than it did yesterday. I'm being sarcastic, of course. Beats screaming. Thanks :) We try -- but still also have lots of room for improvement. 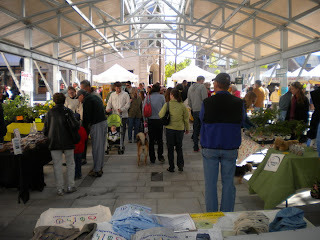 Wednesday is farmers' market day here, and they should start to have a larger variety any day now. Hope you're feeling better -- I keep waiting for some good news on the BP front, but am continually disappointed. 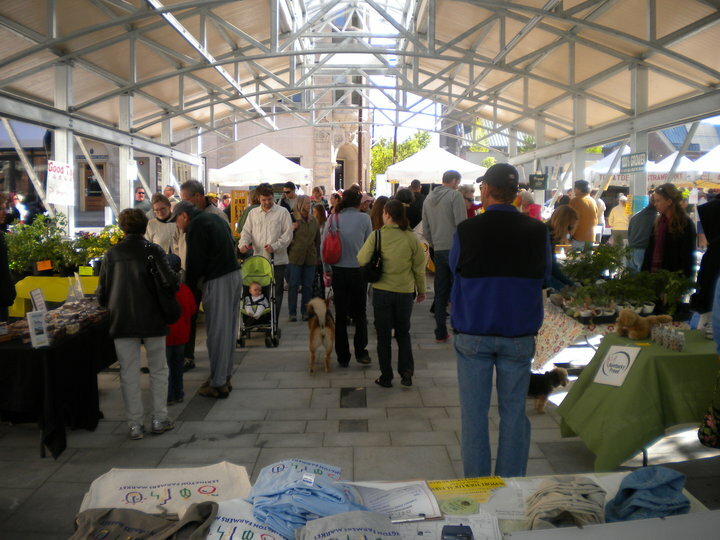 Actually -- we have about 5 or 6 farmer market days. Saturday's the big one downtown, then there's a very tiny one on the outskirts of town on Saturdays. Sundays there's one on the far side of town in a shopping center that's a nice healthy size. Tuesday & Thursdays the big market sets up in a vacant lot downtown for several hours. Sometimes one of the big malls allows a few farmers to sell wares on Wednesday afternoons. So Monday is probably the only day you'd be forced to go to a grocery for fresh produce.